On March 30th Mark Zuckerberg, Facebook’s boss, wrote about his company’s future for the second time in a month. 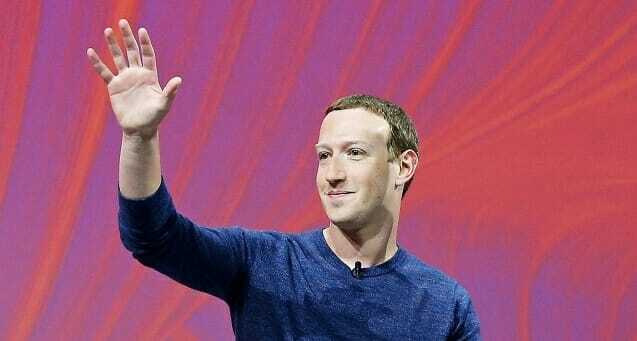 His first note, published March 6th, covered a range of planned technical changes to Facebook, WhatsApp and Instagram. Then, in an article in the Washington Post, he urged the world’s governments to regulate social networks. Specifically, he wants them to protect the public from harmful content (such as videos of massacres), ensure the integrity of elections, guarantee that users can move their data between services, and underwrite users’ privacy. Rich, you may think, coming from the boss of a firm accused of falling foul of all four precepts; on April 3rd it emerged that some user data had been stored on unsecured third-party servers. Mr Zuckerberg’s plea looks like an attempt to get ahead of tougher rules which could crimp Facebook’s earnings from selling targeted ads—just as its model faces fresh challenges. The Economist – April 6, 2019.